LG202 & 203A, Mid Valley City, Lower Ground Floor, Lingkaran Syed Putra, 59200 Kuala Lumpur. Part of the Canton-i chain. 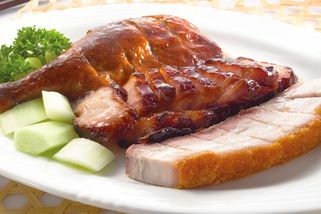 Located at the lower ground floor of The Gardens (Midvalley), Canton-i is easily accessible and the restaurant is very huge, with plenty of space to accommodate patrons. The ambience is bright, upscale, and loaded with intricate Chinese deco and designs. There’s plenty of seating inside, and the atmosphere is perfect for families as well as friends wanting to catch up. 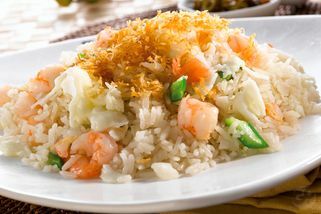 Canton-i serves lots of Cantonese dishes, from the popular dim sum to congee, wonton noodles, roast meats and a great variety of rice dishes. 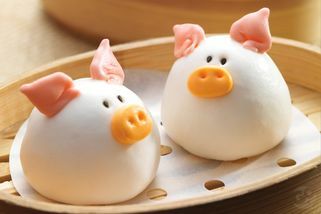 They also feature a huge dessert menu consisting of various desserts such as sago, herbal pudding, dumpling soup and the like. My mum loves the BBQ pork pastry here and I love their signature wonton noodles with jumpo prawns wonton in soup. The prawns were fresh and crunchy and the soup is delicious. I am happy with the service there as well. With good food and good service I think it value for money eating at Canton-i. 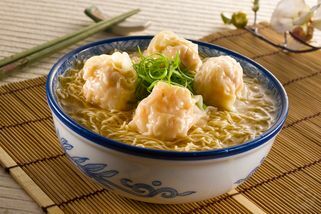 i like the fact they use egg based wonton noodle. even it is pricier but i don't mind paying the bill. they have very cozy environment. i like their desserts too especially the salted egg bun. 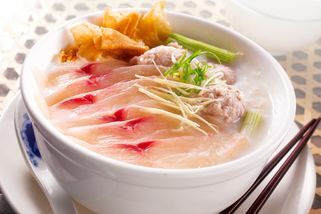 love their pork porridge, big portion, taste is so great! and their specialty egg tart mini in size but taste really fantastic.Usually crowded place when lunch and dinner.Fair price for their quality of food. Even simple things like noodles and porridge are taken to new heights here. The food looks simple in presentation but the taste really is something! I always come back for the XO Radish Cake and my husband LOVES the Roast Duck Noodle. The duck was tender and the noodles delightfully springy. The a la carte menu might be considered pricey for many, but when you see the queue during dinner and satisfied diners you know that their food is worth the price they ask. My only qualm is with the vegetable stir fry. RM16-18 for just a plate of vegetables and very minimal toppings/seasoning is just too much for me to consider ordering. 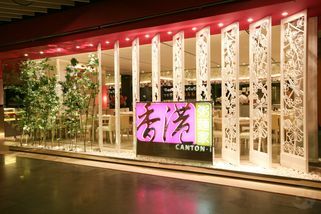 This canton-i outlet is located at LG level at the gardens, right to one end of the mall near coffee bean and bert's bees. It's very easy to get to but sometimes it can be quite packed at peak times so often you'll see the queue building around the entrance. Simply put, I love coming to this restaurant. The food is never disappoints - it's delicious! It's the kind of delicious where you'll spend the rest of your day trying to figure out how they could make a simple "duck rice" dish so lip-smackingly gorgeous. Then it hits you ... the duck, the rice, both gorgeous as expected but then there's half of a boiled egg and a bit of veggie too, which you'd expect to be the "meh" parts - serving no other purpose but to add colour to your dish... but you'll be surprised, I sure was! The egg was hot, firm and the yolk (which normally would be drier then the Sahara desert) was moist and appealing. The veggie was fresh with great texture and taste. It was a truly a great dish, a complete dish and very very satisfying. That experience was my first time at canton-i and I've enjoyed every subsequent visit after that. The service is always tight with attentive and highly organised staff - sure, it's not perfect but it's pretty decent overall. There's an open kitchen at the entrance and at the back which I've always found fun to watch as I wait for my food. A funny thing I've noticed is that although the "outside" wall is like this slanted array of panels which means you can see the diners inside - I've never felt like it made eating here any less private/personal. Good job architect guy! In conclusion, I would highly recommend this place and everyone I've recommended it to says the same. 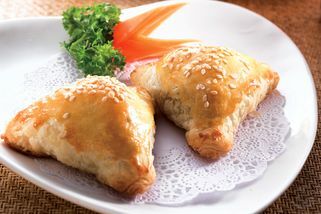 The food is great, the price is reasonable and the experience is always pleasant.